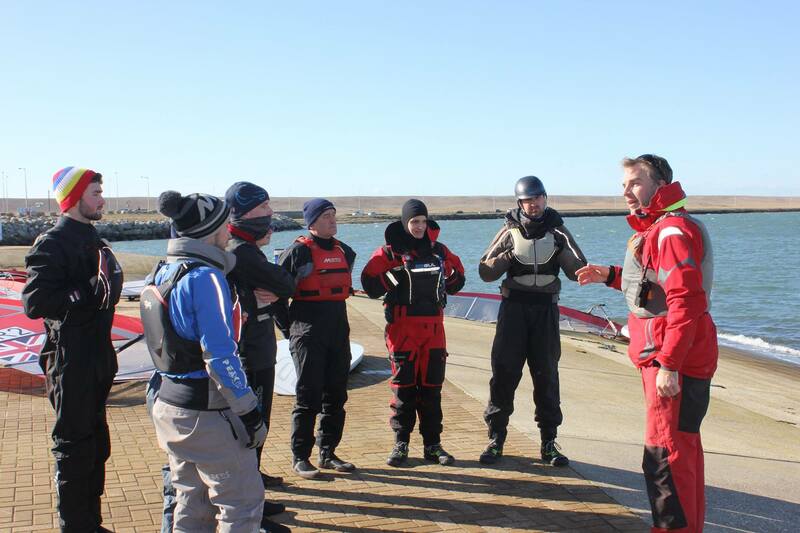 The Andrew Simpson Sailing Foundation has announced it is to fully subsidise 200 RYA instructor courses and a variety of instructor endorsements over the next two years (2016 and 2017). The courses will be delivered across the RYA regions, and will be available to volunteers, who dedicate their time to teach children and young people to sail at sailing clubs and not for profit organisations. After receiving a number of ASSF grant applications for volunteer Instructor training in 2015 and 2016, and following feedback from a number of sailing clubs, it has come apparent that the cost of an Instructor training courses can be a barrier to increasing youth participation. 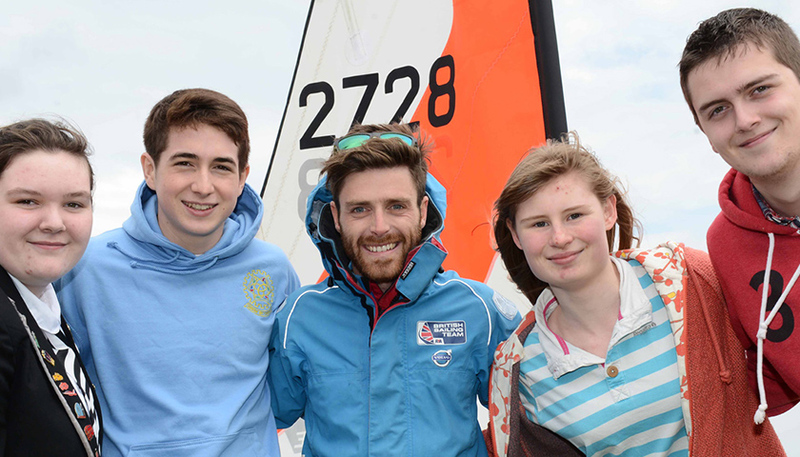 By training a new generation of volunteers the ASSF aims to go some way to help support clubs in the delivery of inspiring sailing programmes to young people. The volunteer instructor training grants will be in addition to a number of other projects the Foundation will be supporting in the UK in 2016. Others include: A national project with Blind Sailing, Greenbank School in Rochdale, Leicestershire and Rutland Youth Sailing Association, Sea Sanctuary in Falmouth, the South West Tera Squad and the National Schools Sailing Association. This will take the amount pledged in 2015 and 2016 to £600,000.